Salt Lake City, UT. 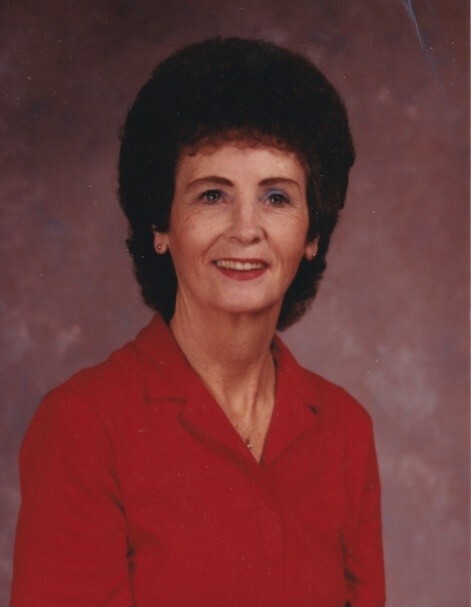 Mom, passed away peacefully with her family at her side December 1, 2018. Age 85. Mom was a special lady who worked hard for her family and endured many hardships in her life. Mom always found a way to overcome the adversity. Nola was born in Torrey, Utah to Robert Merlin and Ellen Morrill on October 9, 1933. Married Edward J. McGuire (divorced). Mom is survived by five children, JoAnn (Kent) Listul, Ed (Sandy) McGuire, Carol (Rick) Tueller, Lezlie Campos, Troy (Angelia) McGuire her brother Lolan (Lois), 40 grandchildren, and many nieces and nephews. Funeral services will be held at 12:00, Friday December 7, 2018 At the Cannon 3rd Ward. Located at 1301 South 1200 West. A viewing for family and friends will be held from 11:00 – 11:45. Interment will be at the Veterans Memorial Cemetery. 17111 S. Camp Williams Rd, Riverton, Utah.